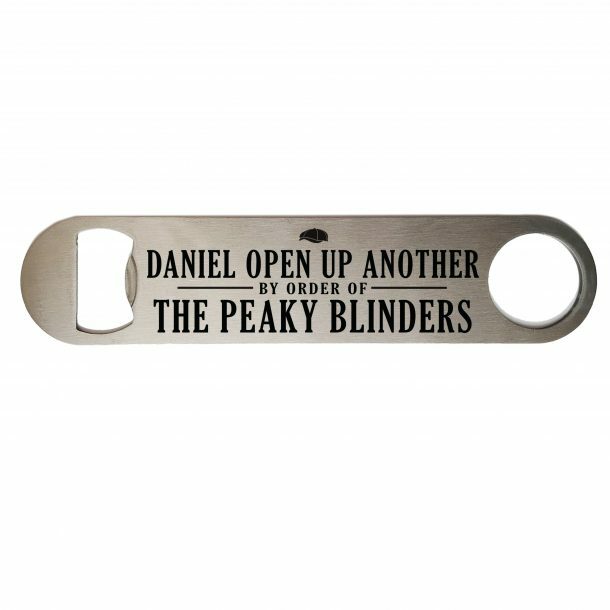 Inspired by the popular TV show, our unique Personalised Peaky Blinders Bar Bottle Opener is a must have gift for everyone – By Order Of The Peaky Blinders! With the Peaky Blinder’s twist, this stainless steel bar blade is the professional way to open up the next chilled bottle of beer and is a perfect gift for all occasions. 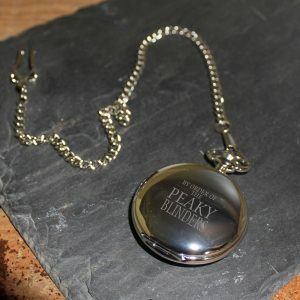 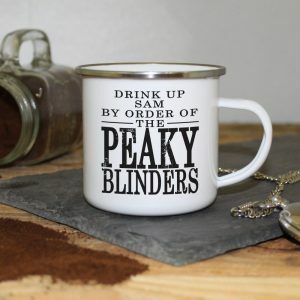 Personalised with any name of up to 15 characters above the fixed text ‘open up another by order of the peaky blinders’ it’s right on trend just now, and will make a fantastic personalised gift for everyone! 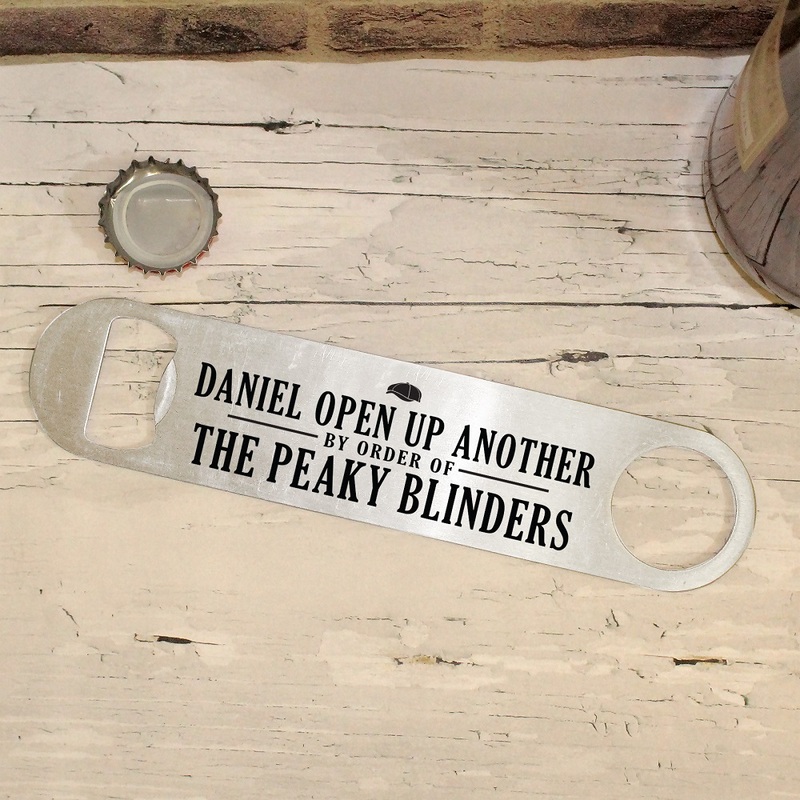 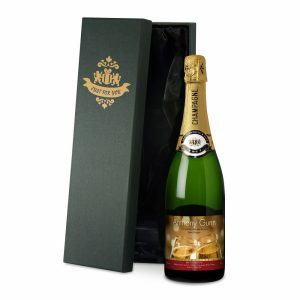 A bespoke gift that’s only available at Love My Gifts, and is a great choice of gift for Fathers day, Birthdays, Best man and Wedding Anniversaries to name a few, a bar essential you don’t want to be without! 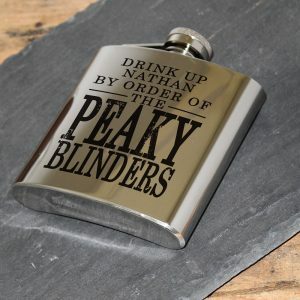 Peaky Blinders…..just the best! 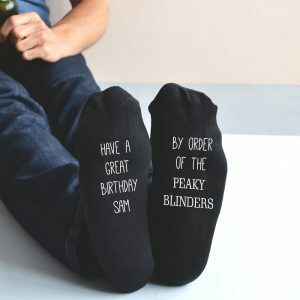 Struggled to find a gift with this on it so I was over the moon to see the selection on here! The best man at our wedding loved it!